Wendy Schaetzel Lesko founded Youth Activism Project in 2004 with the launch of its first campaign, School Girls Unite. She serves as President and is a nationally recognized expert on authentic youth civic engagement. She has written several books, including Youth! The 26% Solution. Her work as a community organizer with Cesar Chavez’s United Farm Workers and a reporter covering the U.S. Congress strengthen her determination to encourage youth-driven policy advocacy as well as multigenerational collaboration. Check out Wendy’s TEDxYouth Talk. 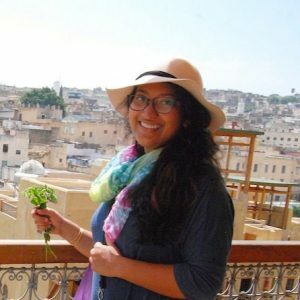 Anika Manzoor serves as Youth Activism Project’s first-ever Executive Director. Anika was introduced to activism when she “accidentally” co-founded School Girls Unite at the age of 12. Through Youth Activism Project, Anika discovered the power of her own voice and consequently, her own passion for youth empowerment. Anika is a graduate of Grinnell College and Harvard Kennedy School of Government. Through Youth Activism Project, Anika is committed to helping as many young people as possible discover the power of their voices as well. Hear about her journey. Anna Denisenko serves as our Social Media Manager. Anna first became passionate about activism when she joined the Occupy Orlando movement. 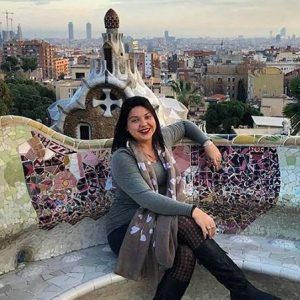 After earning her master’s degree from the University of Central Florida, she received a Fulbright grant to Malaysia, where she spent 2 years teaching high school students. With the help of her fellow teachers and students, Anna also organized weekend events focusing on environmental education and women’s empowerment. 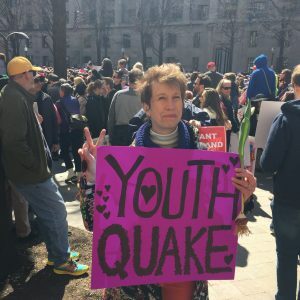 After witnessing the positive impact these events had on her students, she hopes to continue engaging young people in leadership and activism.